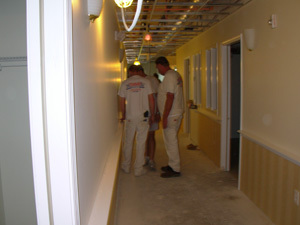 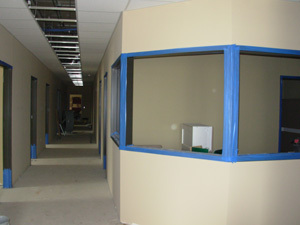 Standard Drywall Inc. has offered services in the drywall industry for over 20+ years for commercial projects. 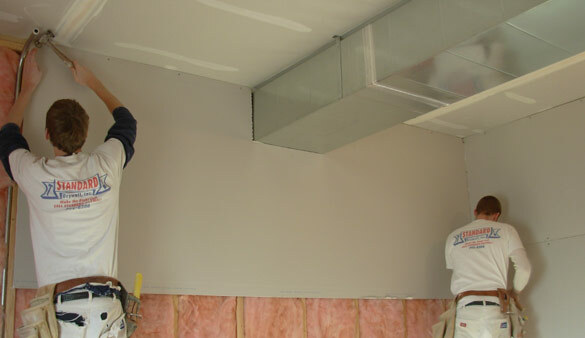 We provide drywall services, including drywall hanging, taping, and finishing, for commercial projects throughout the Quad Cities area. 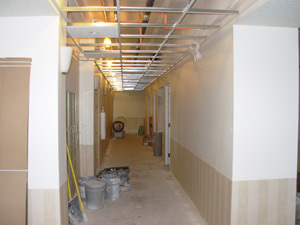 We have a variety of different textures that we can apply to your ceiling and walls. 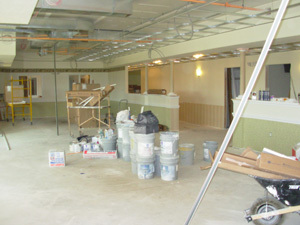 We apply two coats of primer on the organization's ceiling and wall and also provide touch-up between the coats of primer. 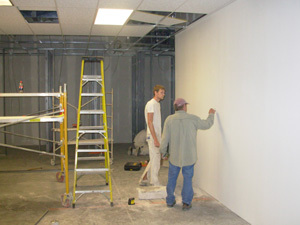 We are well known for our two coats of primer with touch-up to provide a quality wall with no imperfections. 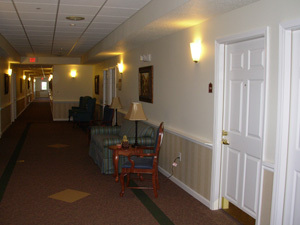 Check out the photos on this page to see some examples of our commercial work!